This basic hat pattern is very versatile, and suitable for both beginners and intermediate crocheters. I've included the US and the UK stitch versions. 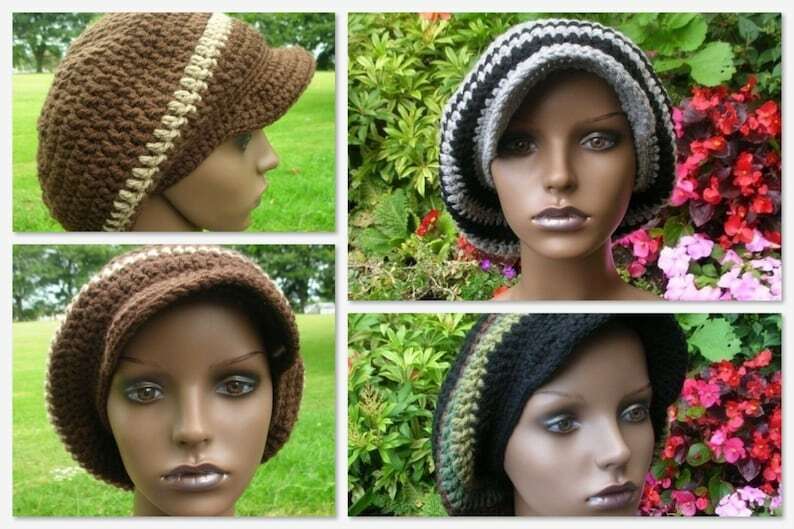 Make yourself a slouch hat, or increase and continue adding rows for a rasta tam.